Developer Ninja Theory, mostly known for their impressive work on the indie-AAA title Hellblade: Senua’s Sacrifice, worked with Capcom and helped them deliver an excellent DmC: Devil May Cry. Devil May Cry 5 director Hideaki Itsuno was recently featured in an interview with Game Informer, where he discussed how much the studio and development team learnt from their experience working with UK-based developer, Ninja Theory. He even described the studio as “style incarnate.” The things they learnt were apparent in Devil May Cry 5’s playable demo during Gamescom 2018, receiving much praise from fans of the franchise and most people who gave it a try. We learned so much from Ninja Theory and DmC. That was a collaboration between Capcom and Ninja Theory. I went to Cambridge once every couple of months to work with those guys. So we learned a lot from them, and you want to talk about stylish… Ninja Theory, those guys are style incarnate, man. What they did with DmC, that art style, those animations, that is real style, you know? So we took a lot of what we learned from that. Even stuff like the kill cams, for instance, we took a lot of that and having learned that we tried to implement that in this game as well. Another thing is, we have a lot of friends who love DmC. For me, DmC is one of my favorite DMC games, if not my favorite. And we wanted to make the game in a way that people who enjoyed that game will enjoy the way it controls just as much as they enjoyed DmC. 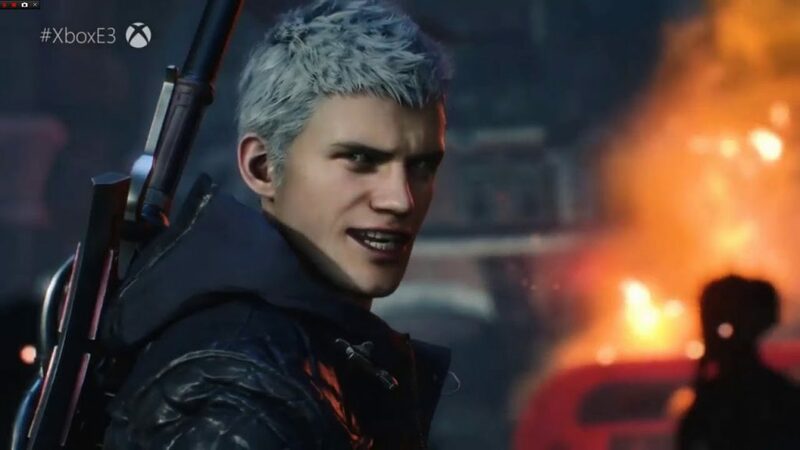 Devil May Cry 5 is expected to release before March 2019.